This is a sponsored campaign from Saks Fifth Avenue via our affiliate BrandCycle. What do you get the man who seems to have everything? Sometimes, you can’t go wrong with a classic gift. Whether it’s a new wallet or tie, keep dad looking sharp this Father’s Day with a few wardrobe upgrades. 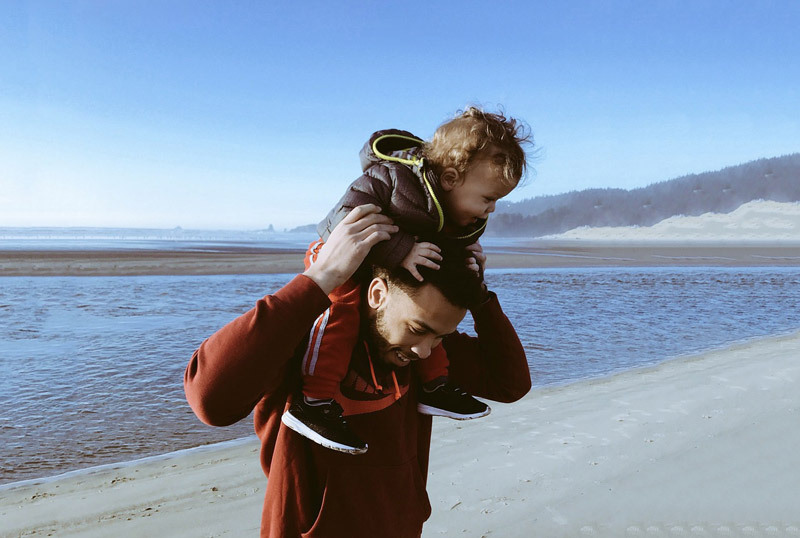 Here are a few of our favorite classic Father’s Day gift ideas from retailers you love. This slim and sleek wallet is perfect for everyday use or special occasions. 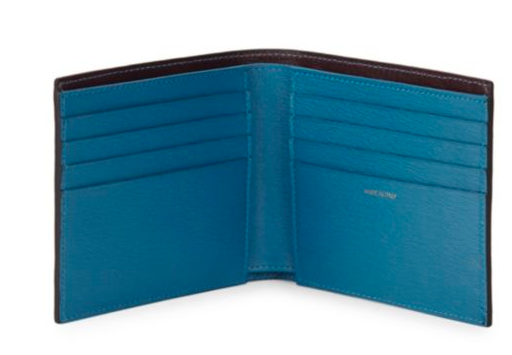 Its classic bifold style and card slots make this a functional choice, while the bright blue interior adds extra interest traditional wallets might lack. You can’t go wrong with Italian-made soft grained leather, either. Loosen up dad’s button-down look with this bright neon stripe tie from Vineyard Vines. We like this tie not only because it’s 100% silk, but because it seamlessly adds a pop of color and interest into his wardrobe without being overly flashy. This tie is a great change for the warmer months ahead. Even the man who’s always on time needs a watch to complete his look. The traditional design he loves meets high-tech functionality with this sophisticated style. It features three sundials that display hours, minutes, and the day of the week, all surrounded by a gold-tone case and genuine leather strap.